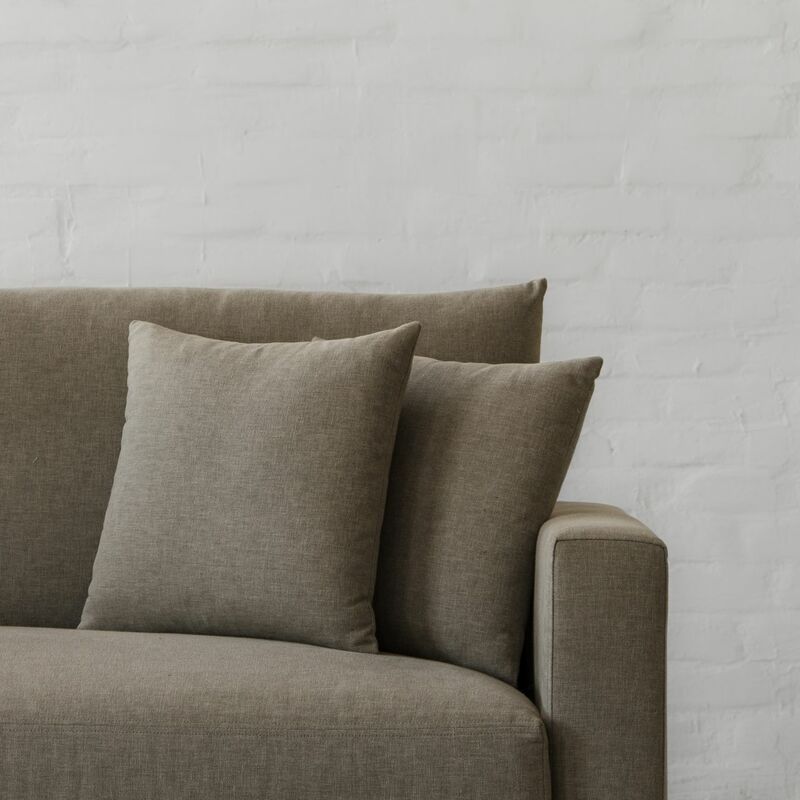 This beautiful sofa with comfortable back cushions and scatter pillows (included with the sofa) will bring a touch of elegance and enhance the overall look of your home. 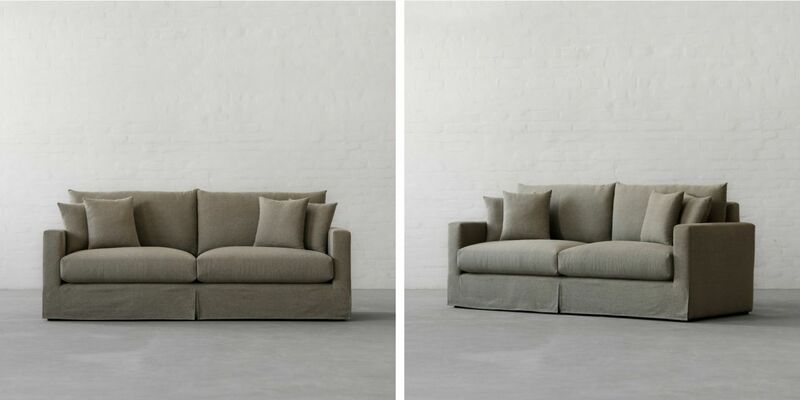 Low frames play clean-lined counterpoint, with unparalleled comfort, available in a choice of fabrics that allow you to configure the silhouette that best suits your space. 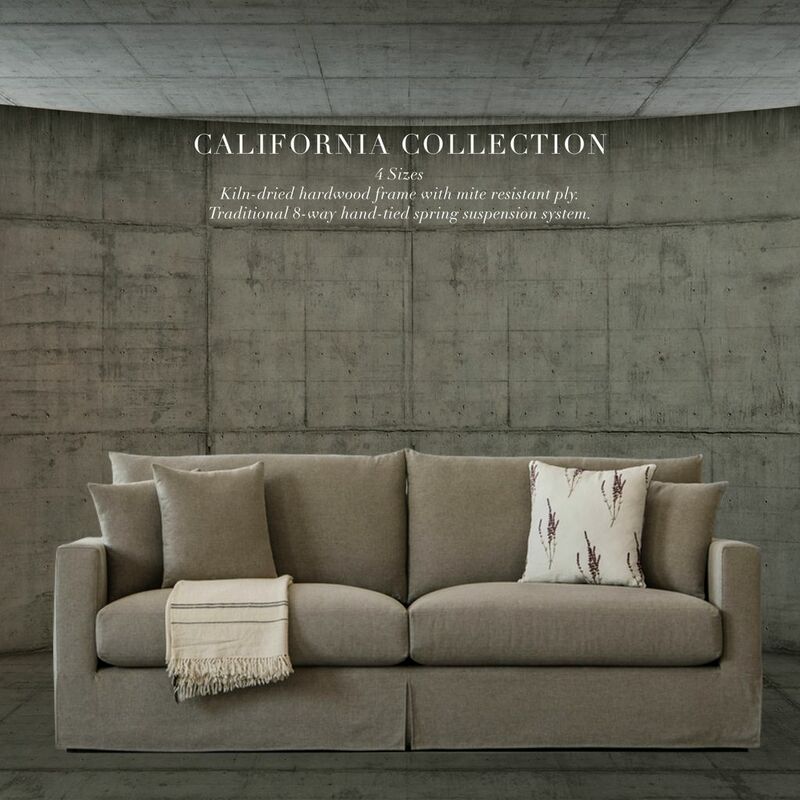 Featured here is California 3 seater. 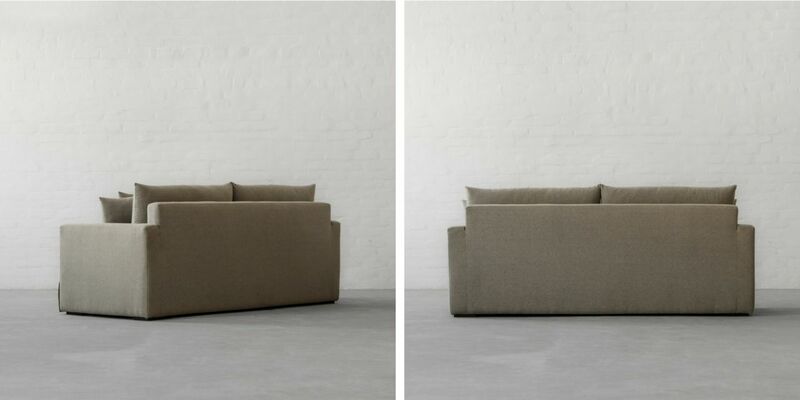 Customise this sofa with more than 30 fabric options and 4 sizes. 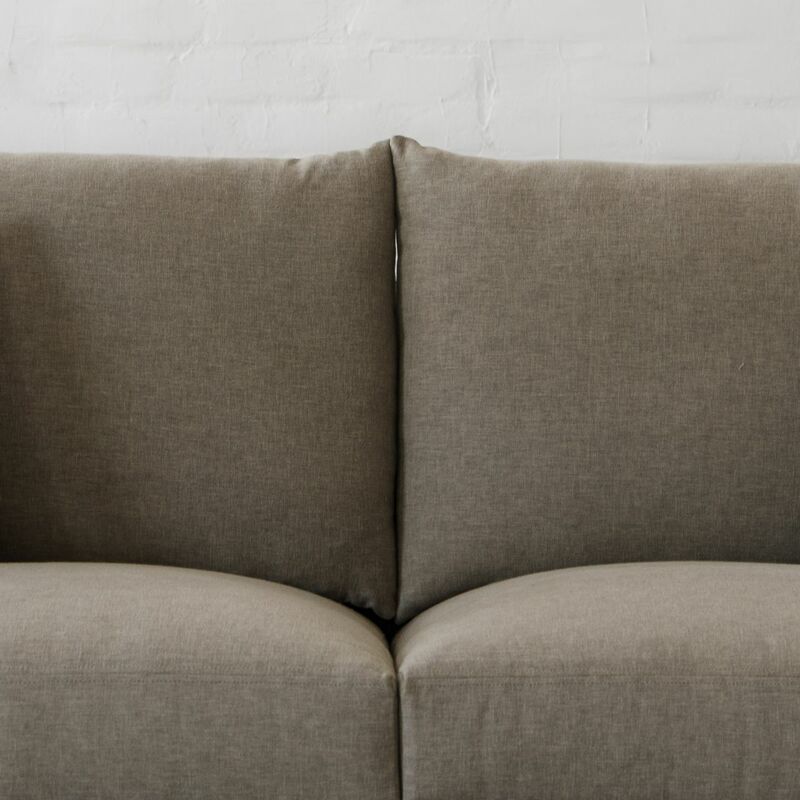 This sofa is an ideal combination of versatility, clean proportions and massive comfort.